« Are Issey Miyake’s pleats, the Inspiration Sources of Zaha Hadid ,Grimshaw and Sinclair,Knight & Merz? 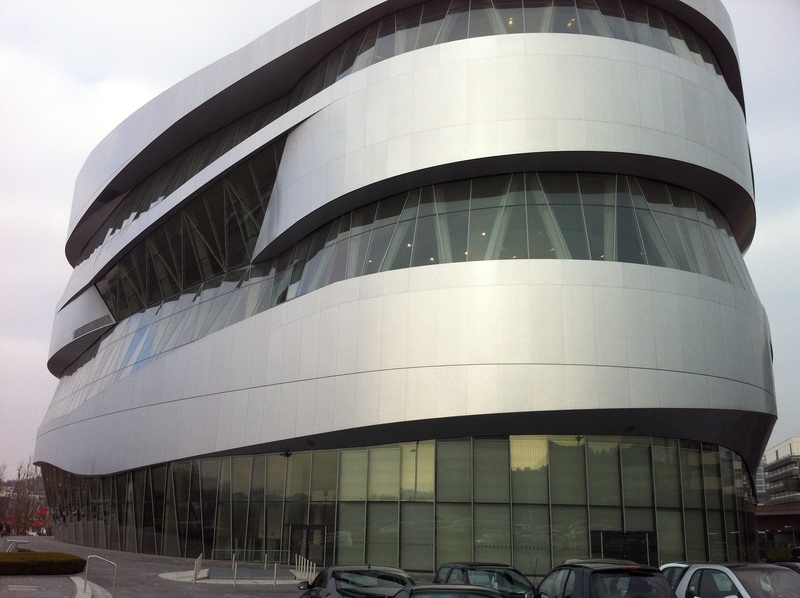 Mercedes-Benz,BMW and Porsche , architectural statement. 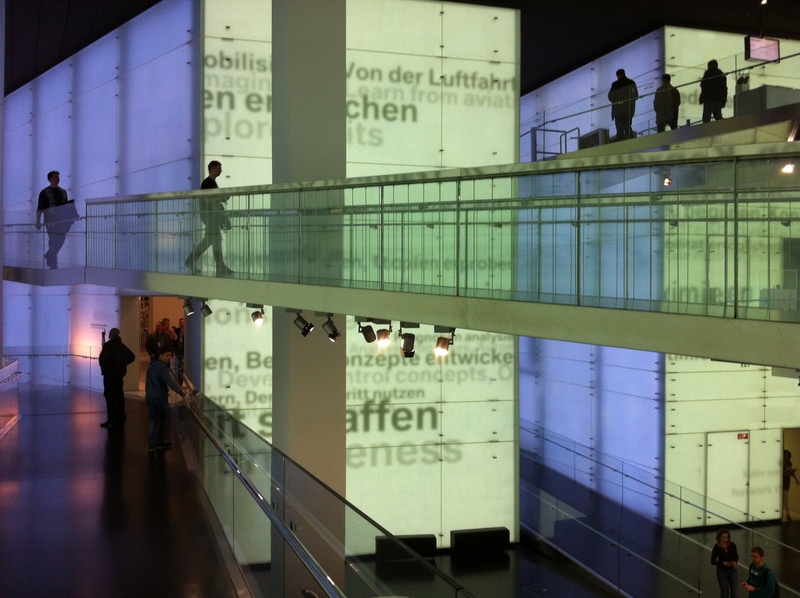 Recently I had the occasion to visit three new museums in southern Germany. 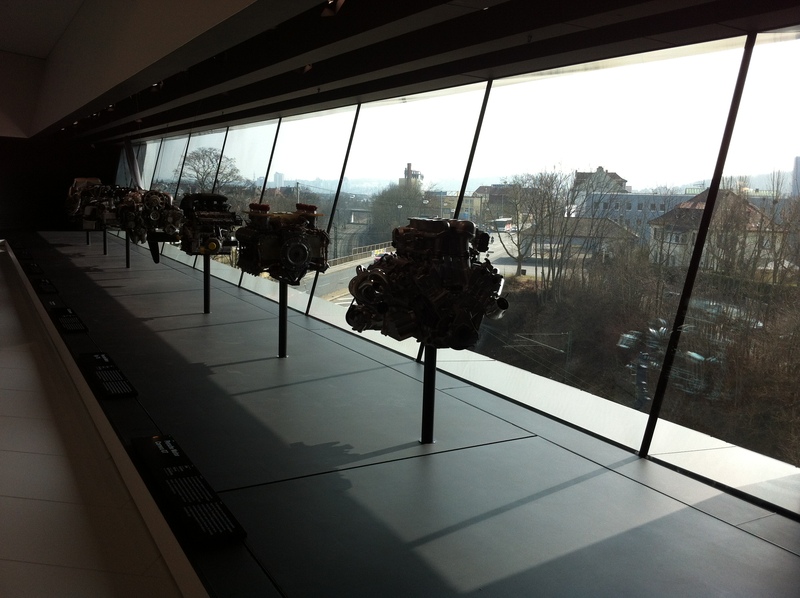 The museums show the history of three car manufacturers in Germany, Mercedes-Benz, Porsche and BMW. The design of the three museums reflects current architectural trends. 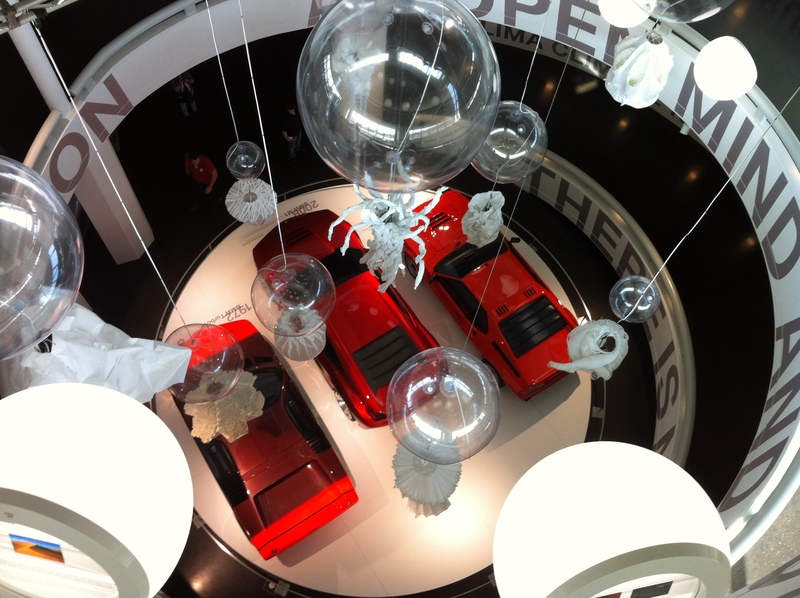 It will be interesting to trace the sources of their inspiration…. I’ll introduce you my thoughts, in future posts. 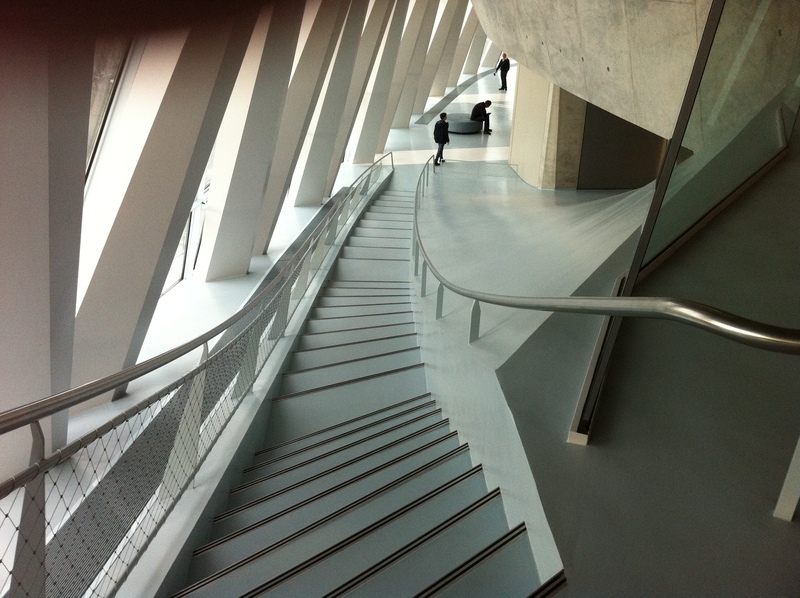 and recently showing troubling signs that he is also interested in architecture…..
“Mercedes-Benz museum exterior transmit power, but the cars Display is less clear”. 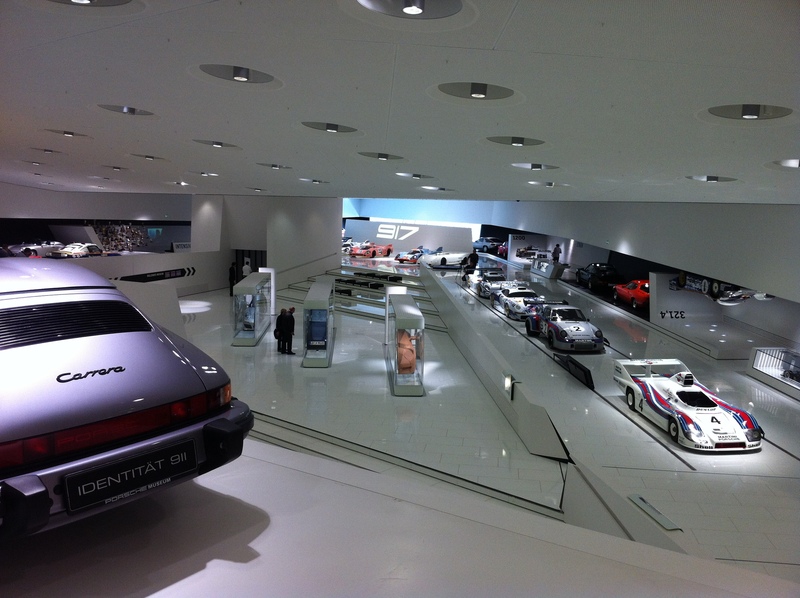 “Museum BMW is a box of surprises…. From the outside it looks like an old-fashioned office building, and inside display is a sequence of Surprising spaces” …. 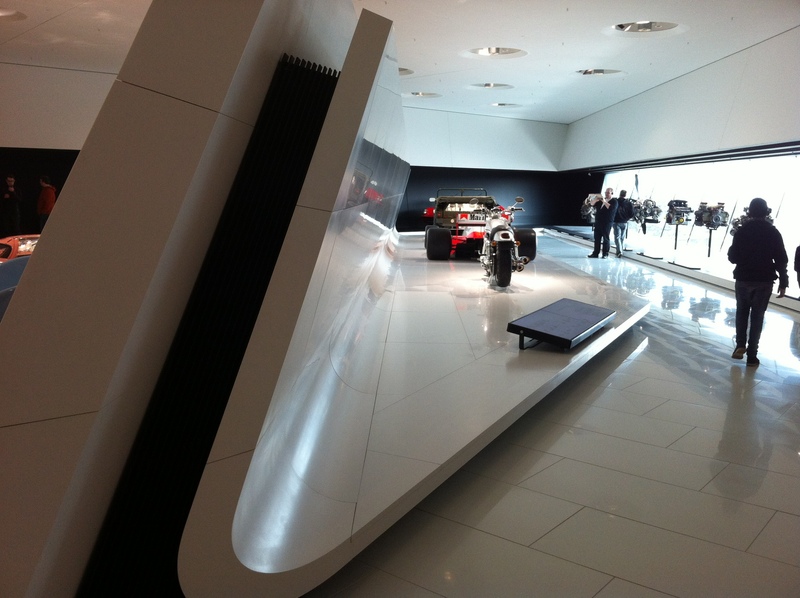 “Porsche Museum is a contemporary structure,Its interior is designed in a manner which allows orienting. 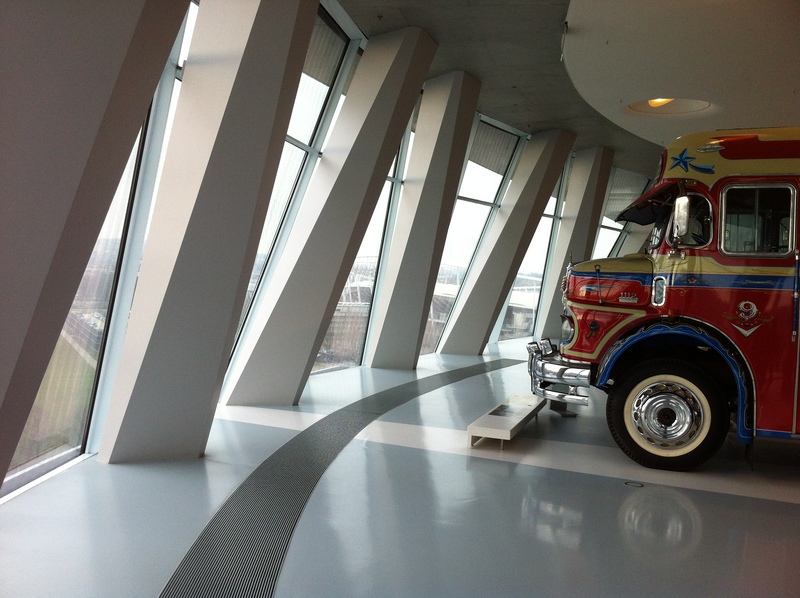 It is an experiential and fun space”. 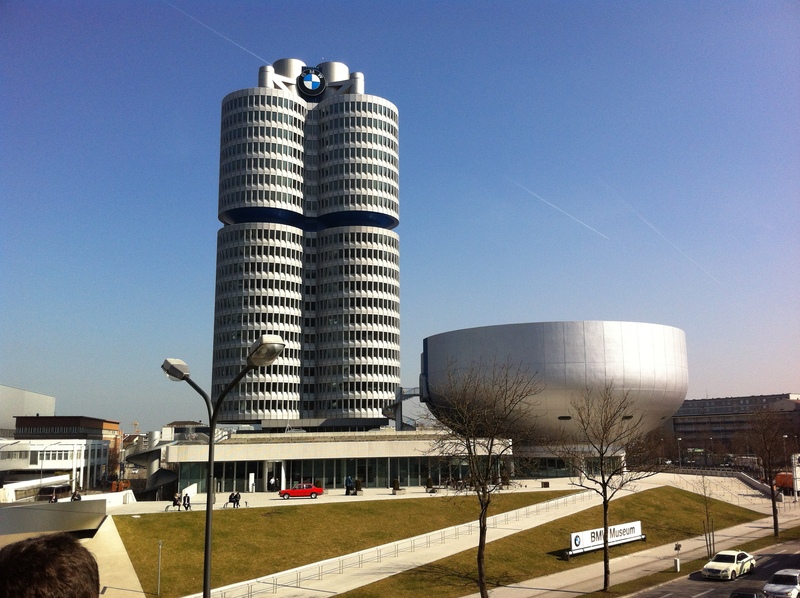 This entry was posted on March 19, 2012 at 6:27 pm and is filed under buildings, public buildings with tags Atelier Brückner, BMW, CONSCIOUS INSPIRATION PAGE, Delugan Meissl Associated, Iphone, Mercedes-Benz, Mercedes-Benz museum, Museum BMW, Porsche, Porsche Museum, UN Studio. You can follow any responses to this entry through the RSS 2.0 feed. You can leave a response, or trackback from your own site.